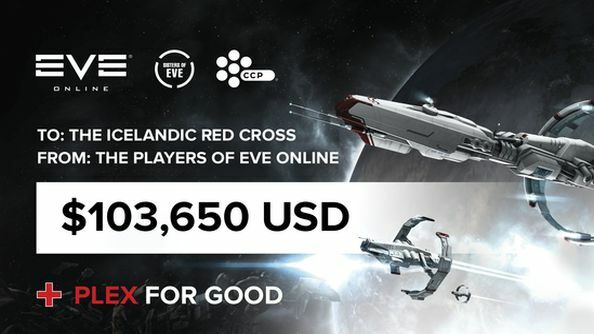 Earlier in May, CCP opened up donations for “PLEX for GOOD”, allowing EVE Online players to donate in-game time cards to raise money to help the victims of the Nepal earthquake. After tallying up the funds, CCP were pleased to announce that the total raised by players was over $100,000 dollars. Over 23,000 people were injured, and around 8,000 died during the Nepal earthquake. CCP began their fund raising on May 1st, and even extended it when a second earthquake hit later in the month. Some donation stories were famed throughout the community, further demonstrating the organic content EVE Online can provide. “There have been some amazing stories that came out of PLEX for GOOD this time around,” said CCP Falcon. “Including an unfortunate player who was scammed out of a number of PLEX which were then directly donated to the PLEX for GOOD fund less than 10 minutes later by an individual who can only be described as the interstellar equivalent of Robin Hood. 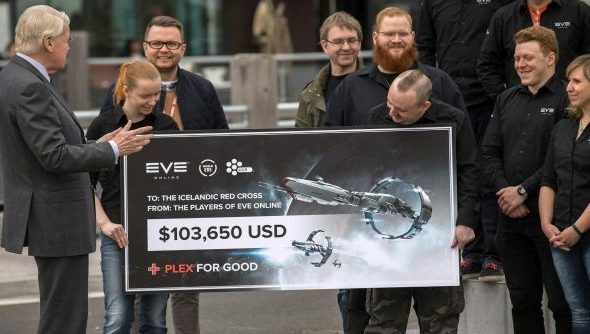 Counting all of CCP’s PLEX for GOOD campaigns, it turns out that players have raised a grand total of $470,616 dollars over the course of the last decade. Header Image courtesy of Arnar Valdimarsson of CCP (CCP ArnarV).